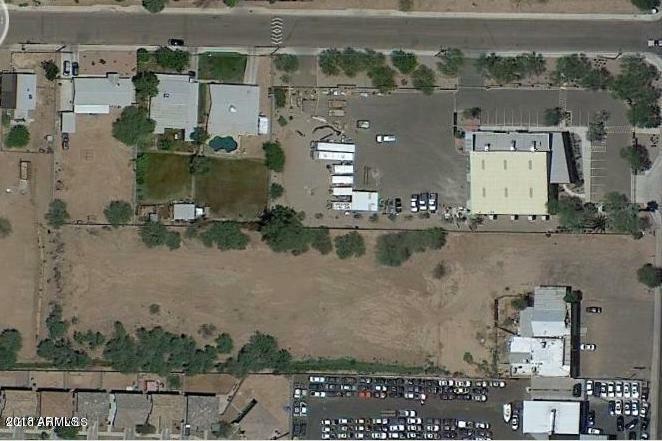 1.67 Acres for sale in Phoenix. 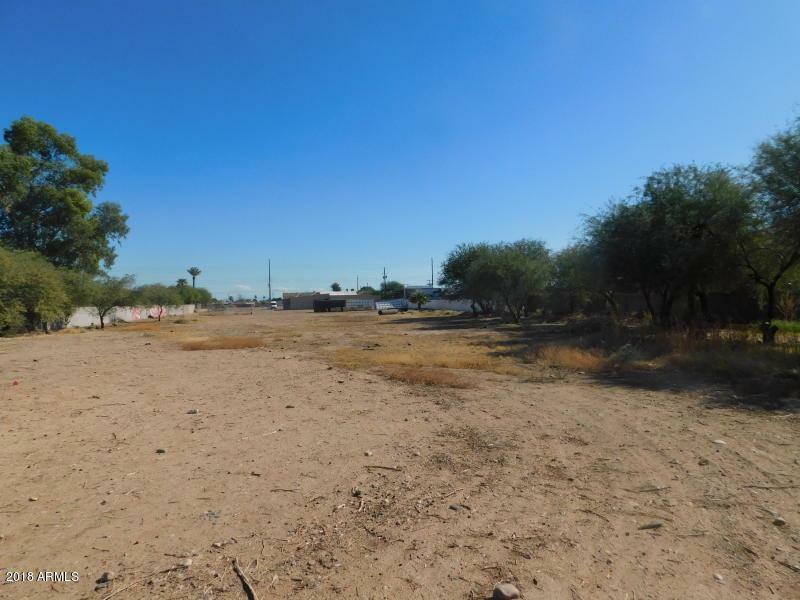 Great opportunity for someone looking for a small development area, storage, or a small contractor space. 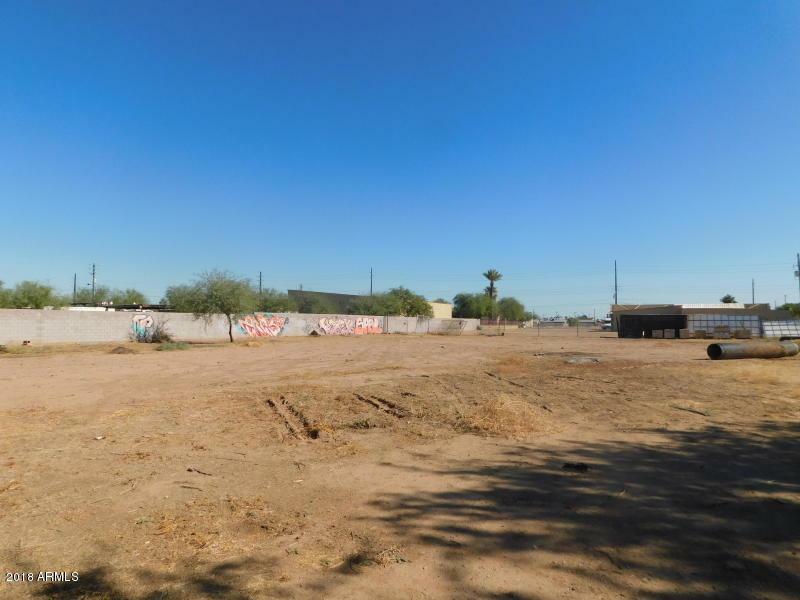 Property can be developed into an apartmentcomplex, a total of 48 units can sit on the property based on the gross density as per the City ofPhoenix Planning & Development Department. 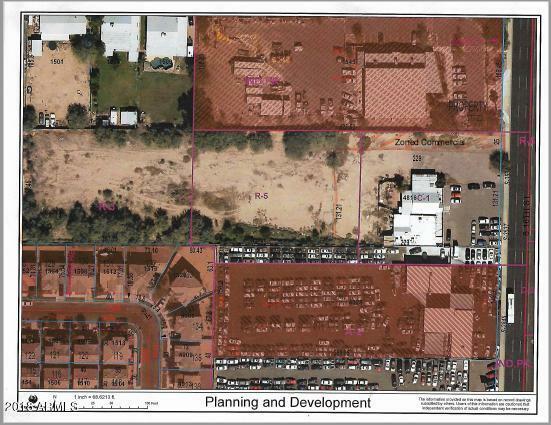 Plus the property also has irrigation rights, is near the freeway and stores.